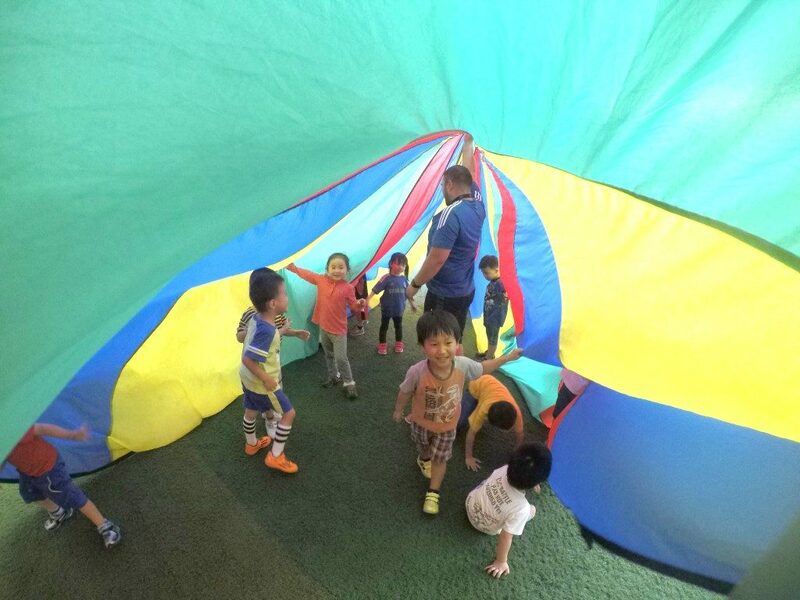 In addition to the core curriculum, Wells International Kindergarten encourages students to participate in a wide range of after-school activities. 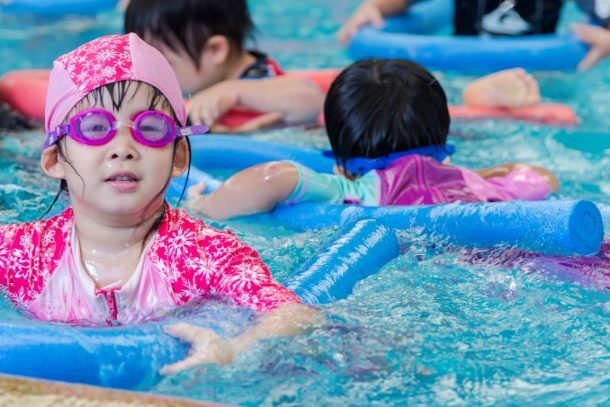 While supplementing key learning standards, these types of activities also enable young children to further refine their social, fine and gross motor, and cognitive skills. 1. After-school activities and after-school second language classes may be cancelled if less than 5 students. 2. No free trial available for these offered classes. 3. Any changes must be requested within the first week; otherwise the fee is non refundable and not transferable. 4. Enrollment priority goes to those who confirm with payment. * Please return this form and all fees to the Administration Office.